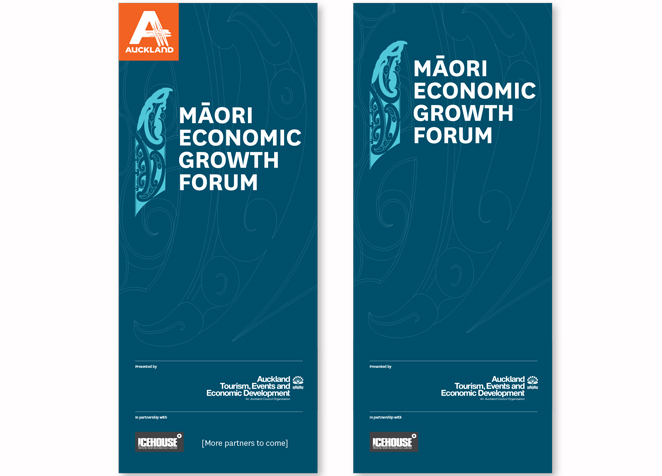 Auckland Tourism, Events and Economic Development Limited (ATEED) contacted Native Council to assist them with designing a tohu to represent the Māori Economic Growth Forum event they were planning. 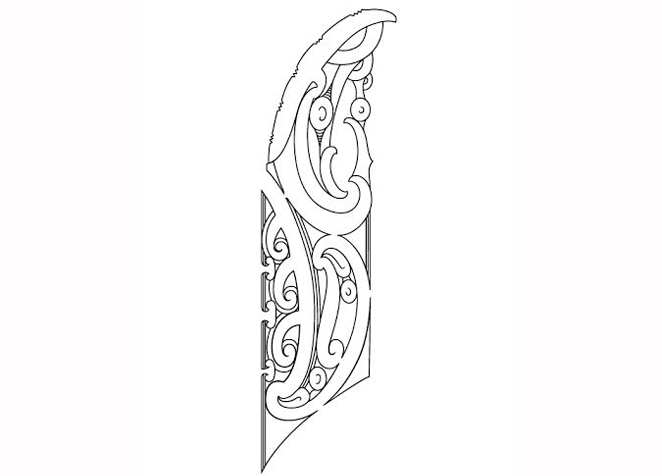 This tohu not only represents the event, but has been used in display signage as well. © 2019 We are Brand Warriors | Native Council are multi-cultural ethnic communications agency.